We offer you the easiest, fastest and safest way to book your business/shuttle or private transfer to suit your holiday needs. 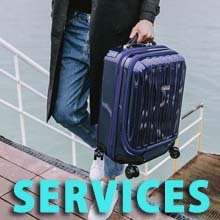 Book with us and we will get back to you immediately to offer our best price. 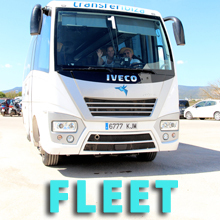 At Transfer Ibiza, our ame is to get you fast and safely to your destination . 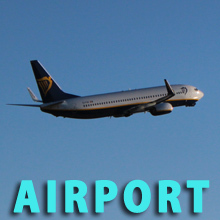 For a cheaper option shared/shuttle transfers are with other passengers and multiple drop offs. For a more comfortable option, a private transfer is the faster and direct option. We can also provide all types of services for group booking .